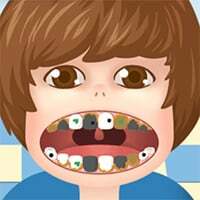 Put your patients in your chair and get ready to clean some gross teeth. 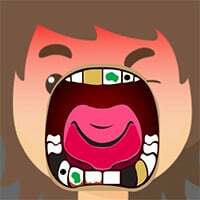 Clean plague and drill cavities until all of the smiles are shinning and white. 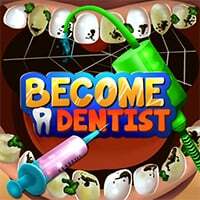 Enjoy one of our 9 free online dentist games that can be played on any device. 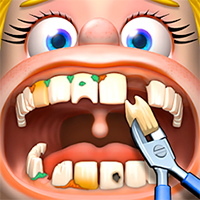 Lagged.com is the home to some of the best dentist games including many of our own creations exclusive to Lagged. 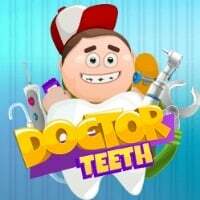 Play any of our Dentist games on your mobile phone, tablet or PC. 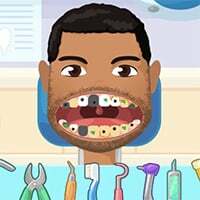 Play hit titles like Dentist Doctor Teeth, Popstar Dentist, Popstar Dentist 2 and many more. For more games simply go to our best games page.